Malta Flowers, Malta Florists, Malta Flower Shops. 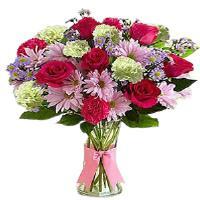 Welcome to online shopping for Malta flowers. 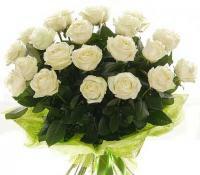 We offer flower delivery in Malta and Gozo and we also make it easy to buy flowers online from our website. Our flower delivery service is offered throughout Malta and Gozo, and is available from the comfort of your home or office through just a few clicks of the mouse! We work with a wide network of Malta florists and flower shops, and Malta flowers are delivered locally by one of our member florists for all occasions. 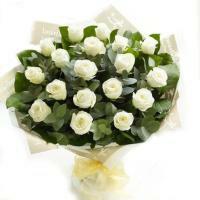 We have a network of florists in Malta who will deliver fresh Malta flowers on your behalf. 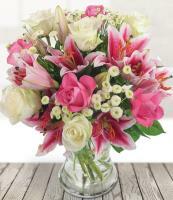 Our local florists take pride in preparing and hand arranging flower bouquets and arrangements, and they personally deliver your Malta flowers themselves. 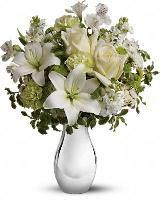 Choosing only the freshest flowers they have available at the time of your order, our florists will deliver a gorgeous hand prepared flower gift to your loved one’s doorstep. 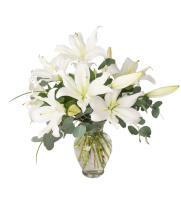 Our florists specialise in providing quality floral gifts for all occasions. 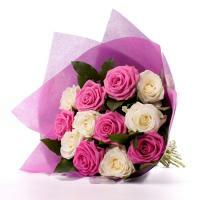 You can choose a suitable product from Malta Flowers, and send flowers to Malta online. 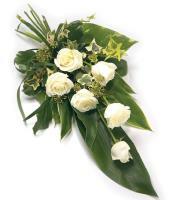 Our florists offer a range of Malta flowers which you can browse online. 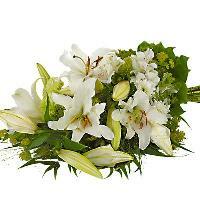 All flower products you see on Malta Flowers can be ordered for flower delivery in Malta. 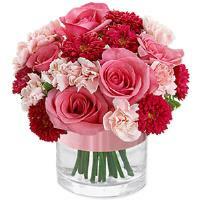 Browse the website by occasion to find a suitable flower bouquet you can order. 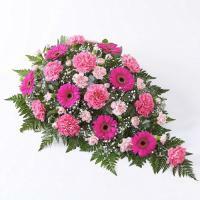 We are sure to have Malta flowers to suit all tastes and budgets. 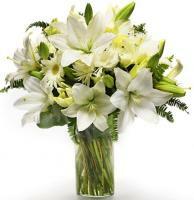 Malta Flowers is available for customers to order flowers 24/7 any time, and we will process the order during office hours. 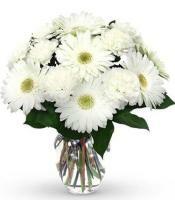 Browse and order Malta flowers at your convenience, and florists will deliver flowers in Malta from Monday to Saturday, excluding Sundays and public holidays. 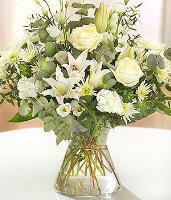 Same day delivery of Malta flowers is guaranteed when you order flowers before 1pm. 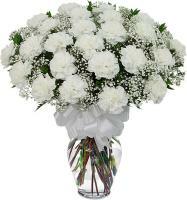 We can deliver same day flower delivery in Malta and Gozo Monday to Saturday for most occasions, including birthdays, anniversaries and new baby celebrations. 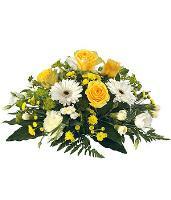 You can also express any sentiments and thoughts with fresh Malta flowers, and say thank you, congratulations and get well when words simply aren’t enough. 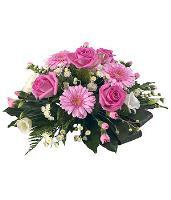 Our florists also deliver flowers in Malta on major occasions like Valentines Day and Mothers Day, and can deliver same day flowers ordered in the morning. 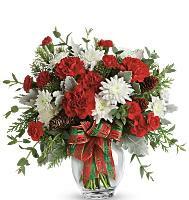 On Christmas Day, florists do not work and their flower shops are closed, therefore any Christmas flower delivery orders will be delivered either a day before or the next working day. 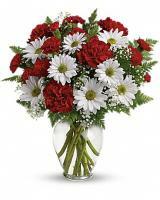 Whether you live near your loved ones or on the other side of the world, you can send flowers to Malta. 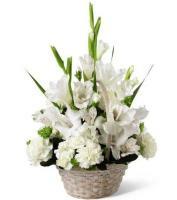 Keep in touch with your loved ones by sending flowers online, and we will deliver Malta flowers right to the recipient's doorstep!